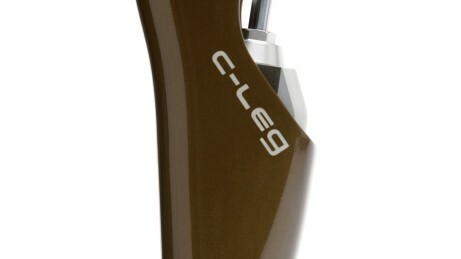 The C-Leg has been setting fitting standards for transfemoral amputees since 20 years. 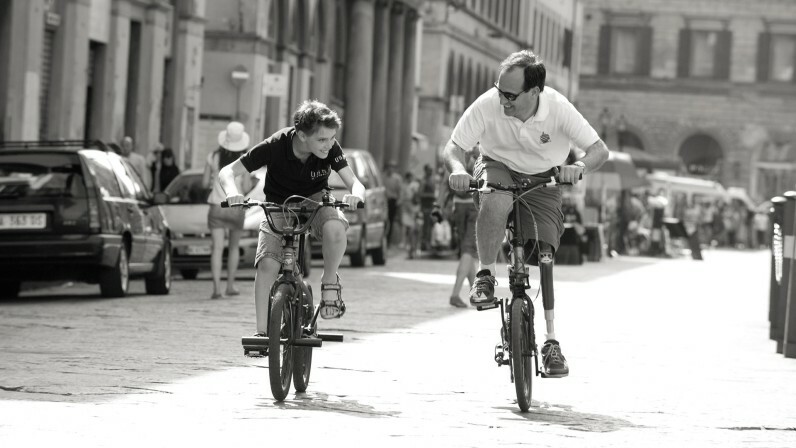 More than 40,000 users worldwide rely on the C-Leg technology. 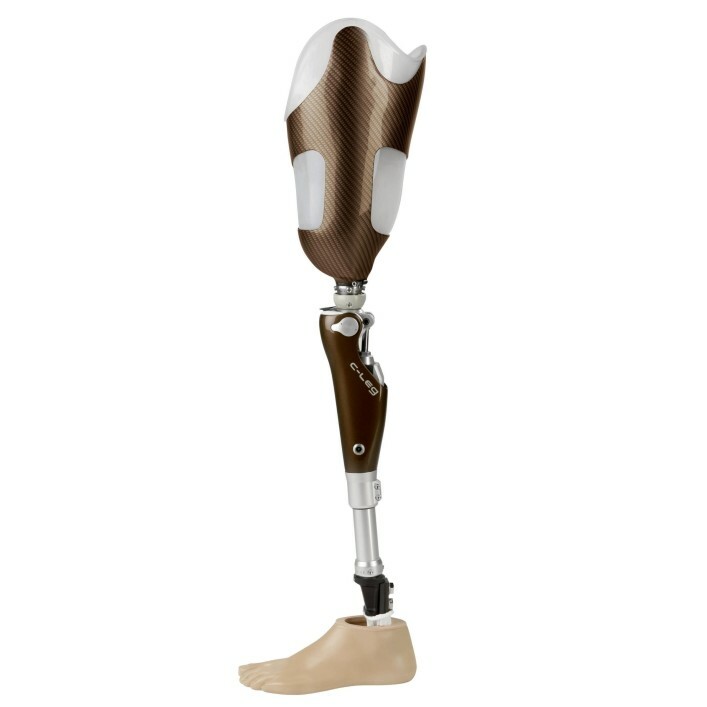 The microprocessor-controlled leg prosthesis system is ideal for anyone with high stability and reliability requirements in everyday life. 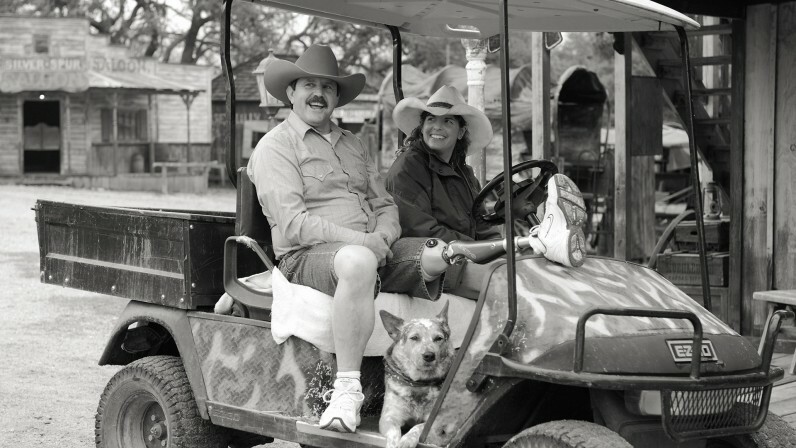 It also meets the demand for mobility and freedom. 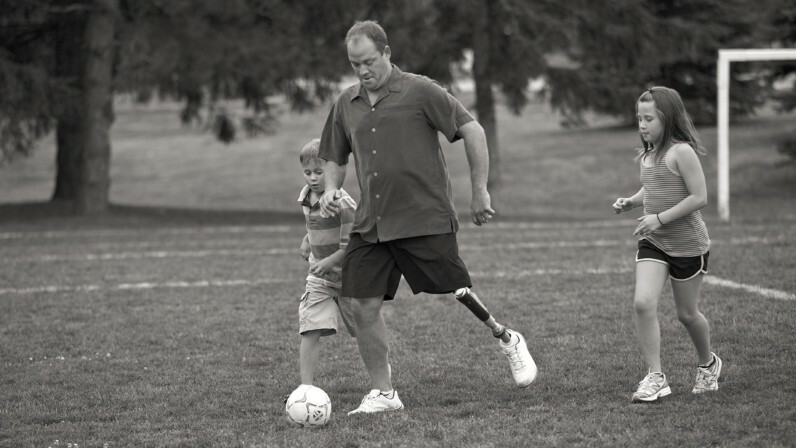 The knee joint is controlled by a complex sensor system, which permits adaptation to various walking speeds. 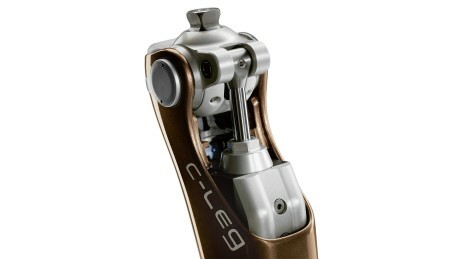 Stability even in uncertain situations, walking slow or fast, negotiating slopes and walking down stairs step-over-step – the C-Leg supports these types of everyday mobility. 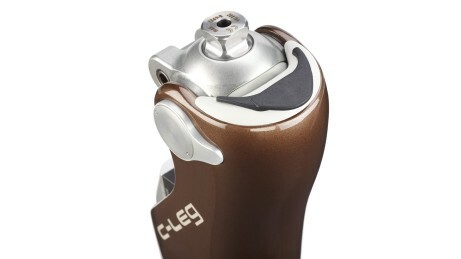 The modern microprocessor is the heart of the C-Leg system. 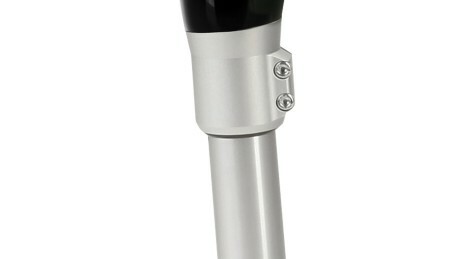 It receives and processes the sensor signals and controls the movements of the knee joint in real time. The frame made of carbon protects the electronics, hydraulics and battery. 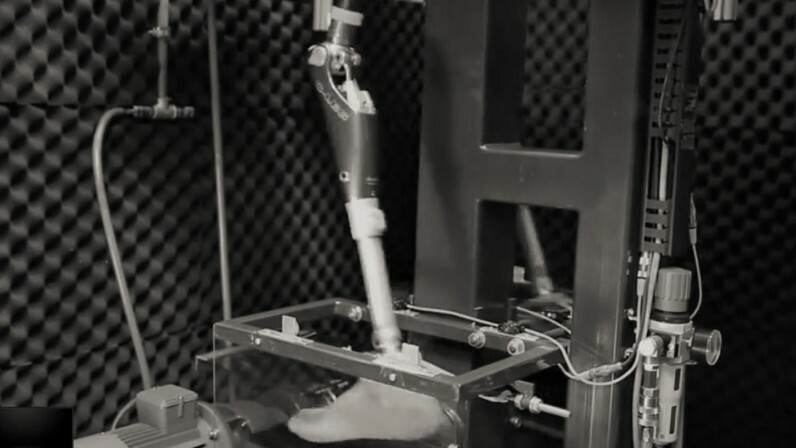 The microprocessor in the knee joint receives important information from the moment sensor in the tube adapter about the load on the prosthesis. This allows it to reliably switch between the stance and swing phase. 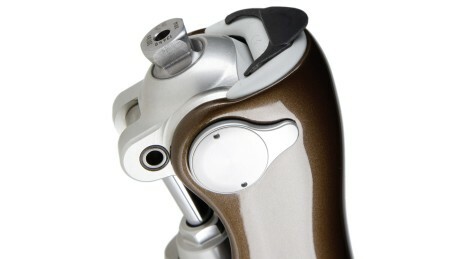 The battery provides the energy required to control the knee joint. Depending on the activity level, the maximum operating time is 1 to 2 days. 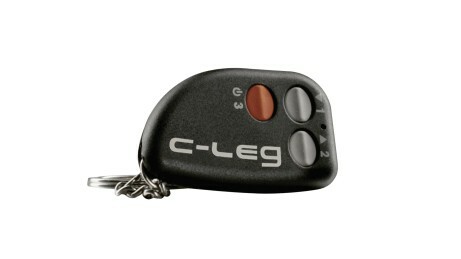 The remote control is used to activate various modes. These permit special activities such as cycling, inline skating or cross-country skiing. The hydraulic cylinder is controlled by the microprocessor. It maintains the correct level of movement resistance during flexion and extension in the stance and also the swing phase. It supplies the microprocessor with important data in real time about the speed and angle of the knee.